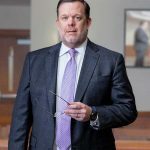 Russell W. “Rusty” DeMent III is an experienced Raleigh criminal trial lawyer. 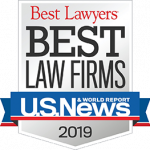 He is dedicated to defending clients facing felony and misdemeanor charges in North Carolina’ at the state and federal level. Rusty began his career in the Wake County Prosecutor’s office. There he honed the skill and experience necessary to defend citizens accused of serious crimes like murder, assault, property crime, and drug-related charges. 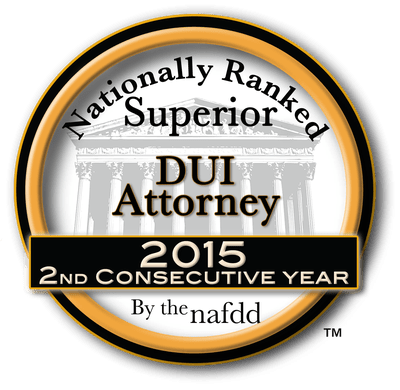 His reputation for success in defending charges of DWI and related traffic crime has been earned through decades of experience in this fast-paced environment. Confident and poised, Rusty has a commanding courtroom presence and resourcefully adapts to variables on the fly. He possesses negotiation tactics necessary to secure the best possible outcomes for those criminally accused. 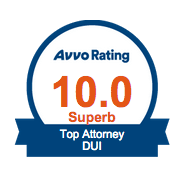 He is recognized as an AV Preeminent Peer Rated Lawyer by Martindale Hubbell. 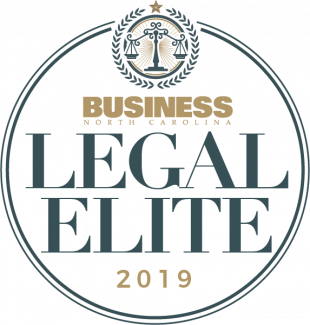 He is listed in Best Lawyers in America Criminal Defense Practice Section and is included year after year in Business North Carolina’s Legal Elite. 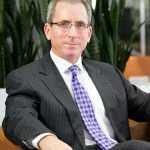 Rusty is ethical, straightforward and aggressive in his defense and advocacy of his clients. He says, “I tell it like it is. I won’t hide the ball. If it’s bad, I’ll tell you. If there are some shots, we’ll take them. Everyone goes in with their eyes wide open.